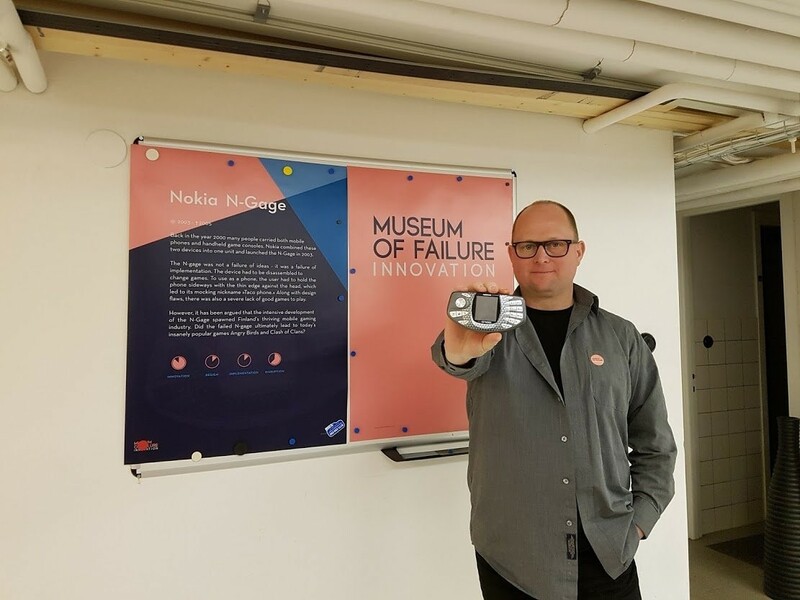 Samuel West, a collector and self-described innovation researcher, will debut 51 failed products in a museum exhibition in the Swedish city of Helsingborg. Don't let the name fool you — Samuel West's "Museum of Failure" is an act of celebration. On June 7, West, a collector and self-described innovation researcher, will debut 51 failed products in a museum exhibition in the Swedish city of Helsingborg, all in the name of honoring the creative process. Visitors will get reacquainted with familiar names like Betamax and Blockbuster, and perhaps meet lesser-known flops — Twitter Peek, anyone? — all of which West has been collecting for the past year. "Even the biggest baddest most competent companies fail," West tells Business Insider. "The trick is to create an organizational culture that accepts failure so that you can fail small ... rather than failing big." Here's just a taste of the products that are getting a second life on display. West says it's been difficult trying to secure the items in his collection, given they're all discontinued. The project is a labor of love. Many of the products lasted only a few years. The smartphone and gaming device Nokia N-Gage, for instance, was on sale from 2003 to 2005. Nokia released the device as a challenger to the Nintendo Game Boy, but critics quickly took issue with its odd design and button layout. 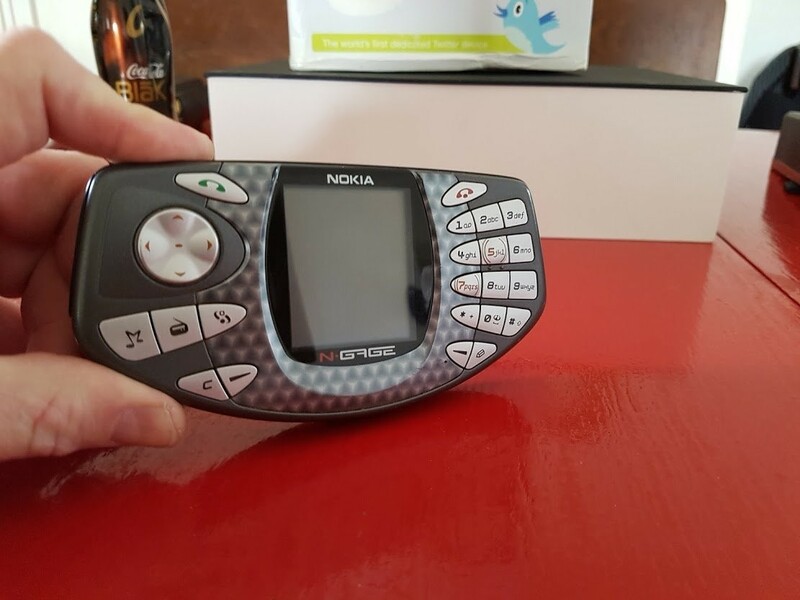 Nokia tried to upgrade with the redesigned N-Gage QD in 2004, but ultimately sold only a few million units before discontinuing the device altogether. 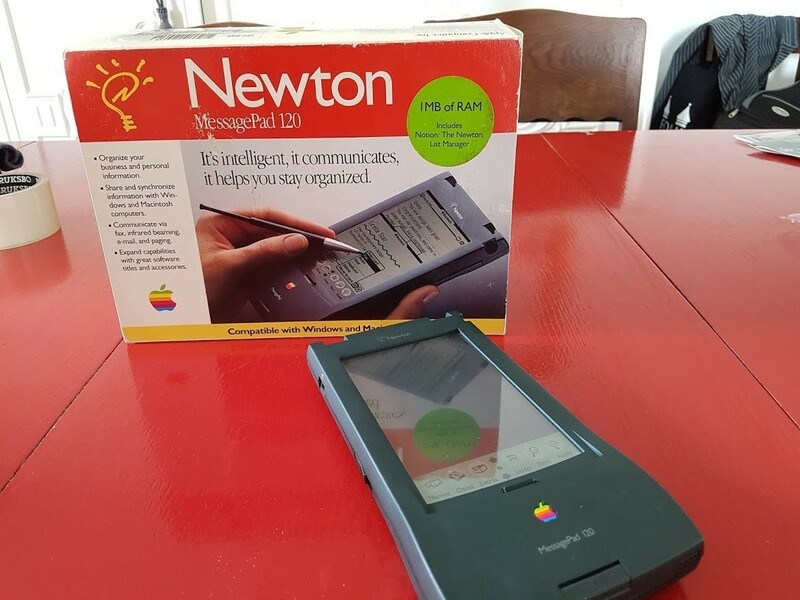 Even further back was the Apple Newton, which ran for a bit longer between 1993 and 1998. The poor handwriting software and high cost contributed to its demise. The Newton first retailed for $699. Adjusting for inflation, the device would cost $1,178 today. Hospitals made brief use of it in the mid-1990s, but ultimately Apple struggled to capture market share from the Palm Pilot — another digital assistant of the time. The one saving grace: Steve Jobs later retooled Apple's approach to personal computing to create the iPhone and iPad. 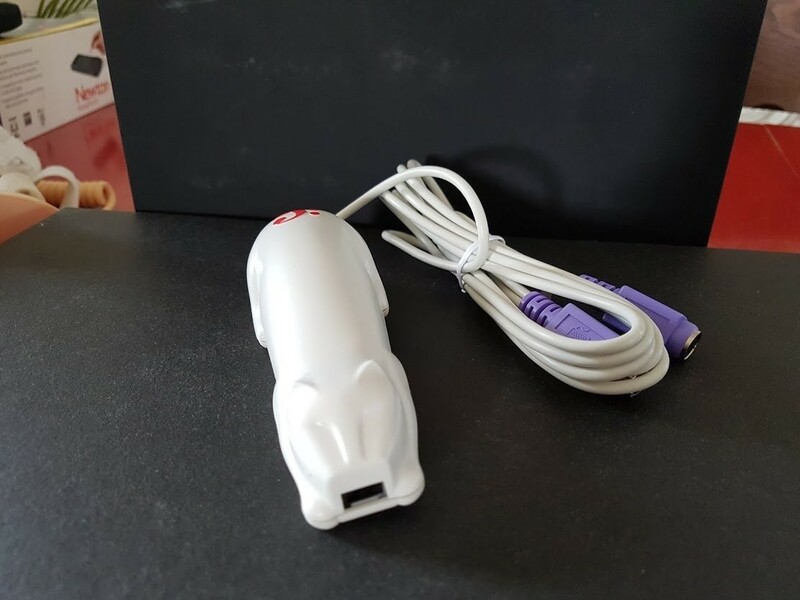 A lesser-known flop is the CueCat, a barcode reader launched in 2000 that few consumers found any use for. The idea was to direct people to a website — via scanning a magazine, for example — rather than typing in the URL. Back in 2009, when Twitter was still relatively new, a company called Peek released the TwitterPeek. It was a $200 device that only accessed Twitter — something few people decided was important enough to buy. 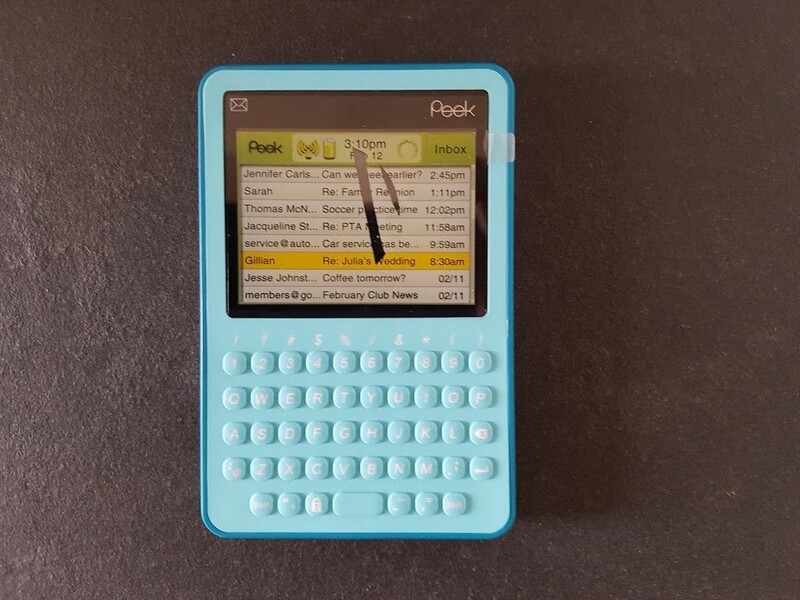 Peek Inc., the parent company of the device, launched its first product in 2008. The device, also known as the Peek, solely sent emails. Since 2012, the company has shifted away from personal devices to focus on cloud technology. 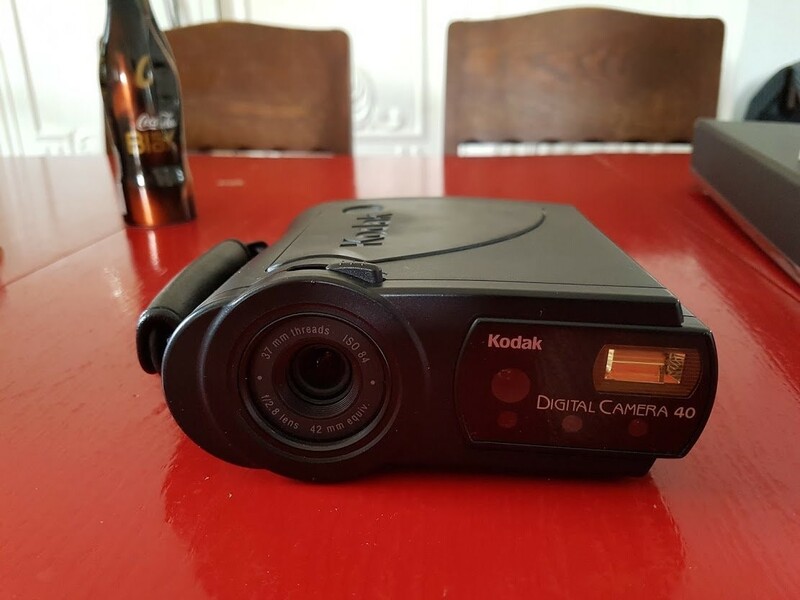 Kodak's DC40 digital camera was among the first of its kind when it was released in 1995, but it's considered a failure largely because of Kodak's eventual bankruptcy in 2012, West says. The company failed to consider how big online photo-sharing would get. In the 1970s, Sony's Betamax was viewed as the superior choice to VCR. It was faster and offered a clearer picture. 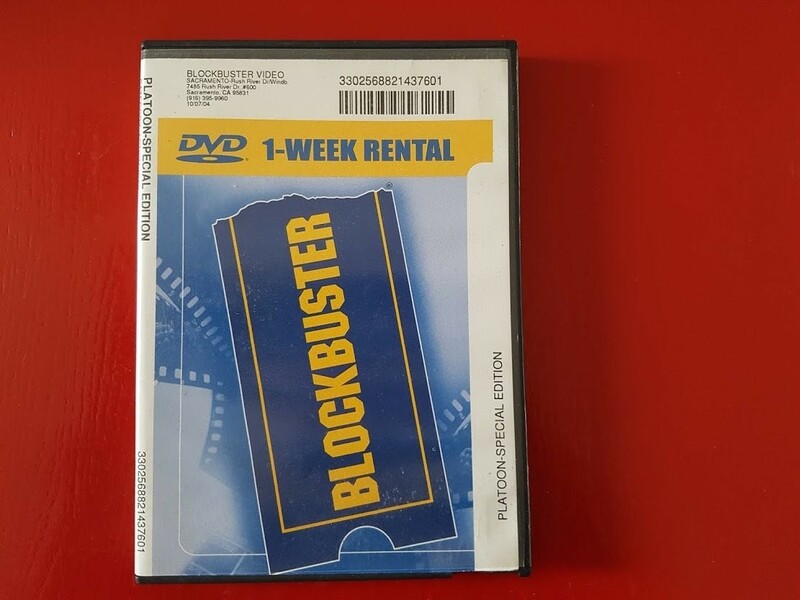 But Sony's failure to capture the video-rental market sent it scrambling for market share. 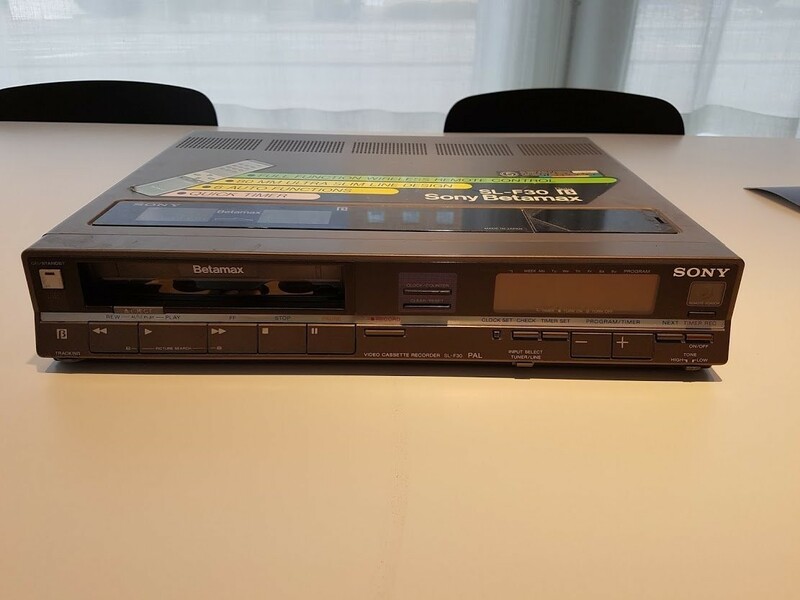 The so-called "Format Wars" ended soon after JVC began gobbling up market share; however, Sony didn't officially stop manufacturing Betamax players until 2002. And it wasn't until 2016 that the company stopped making the cassette tapes that had long been irrelevant. The video renal market eventually went bust, however. As Netflix began shipping movies directly to people's homes (and as streaming video became more popular), Blockbuster found itself struggling to entice buyers. It went bankrupt in 2010. Beverage companies are known for creative (and sometimes puzzling) innovations. 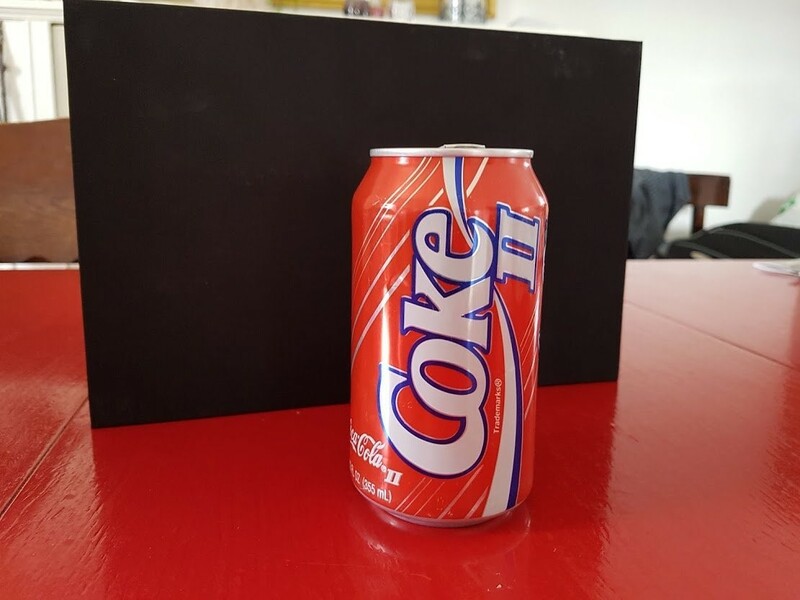 One casualty was Coke II, or New Coke as it was first branded, which replaced Classic Coke on shelves in early 1984. Within months, customers demanded that Coke begin selling its original formula again. New Coke was eventually discontinued in 2002. The story isn't all bad: Though New Coke has been called a failure, sales of Classic Coke ended up surpassing Pepsi by the end of 1985. New Coke may have left a positive impact after all. 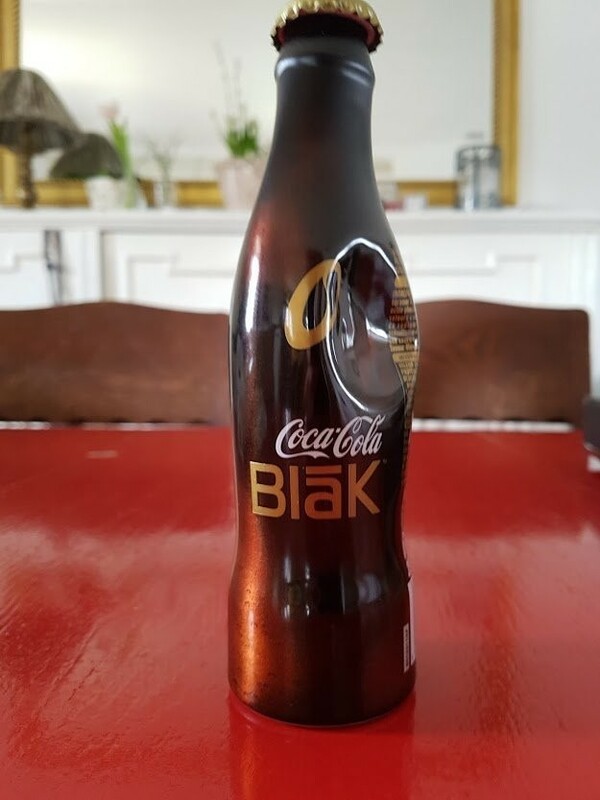 A clearer failure was Coke BlaK. The coffee-flavored soda was released in 2006 and promptly discontinued in 2008 after complaints about the poor taste combination and excessive caffeine. 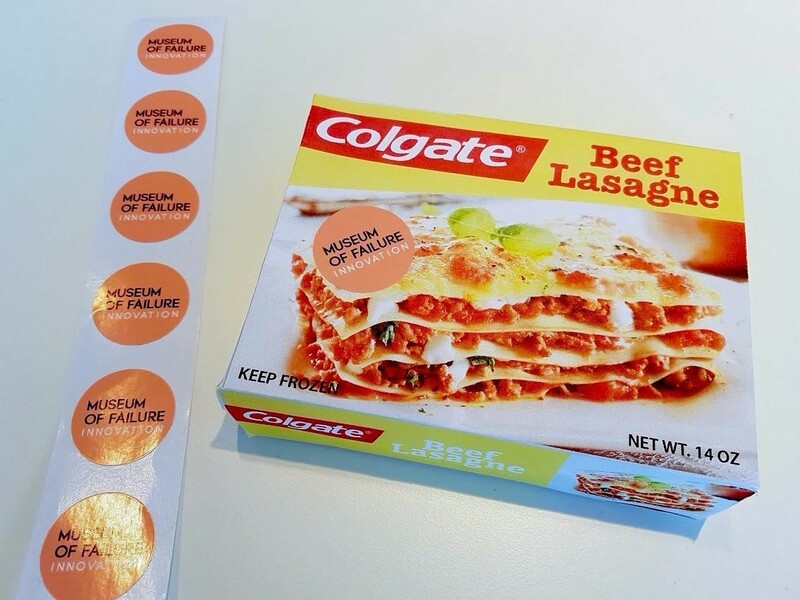 In the 1980s, Colgate produced a line of frozen dinners, encouraging people to eat a branded dinner before brushing their teeth with Colgate toothpaste. West describes the flop succinctly: "Brand extension failure." 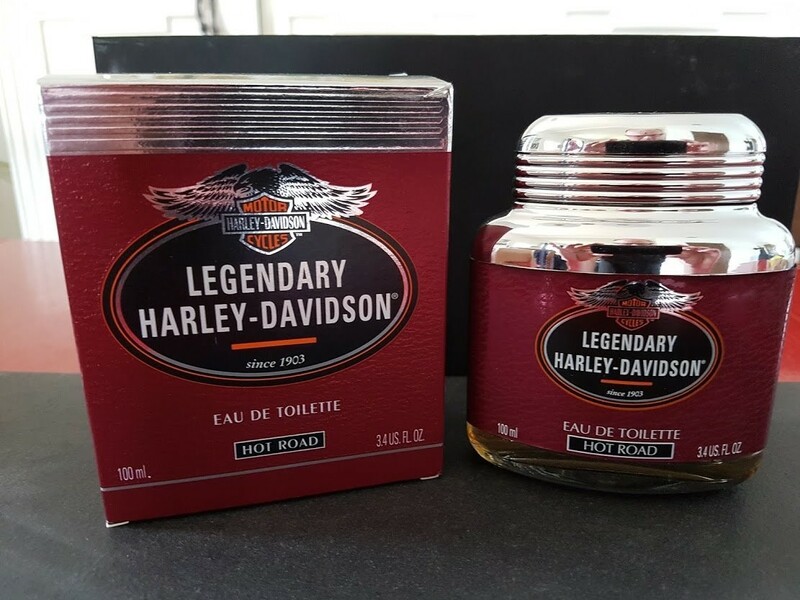 Speaking of brand extensions, the motorcycle company Harley-Davidson released its own line of perfumes and colognes in 1996. They were called "Hot Road" and contained woody notes with hints of tobacco. 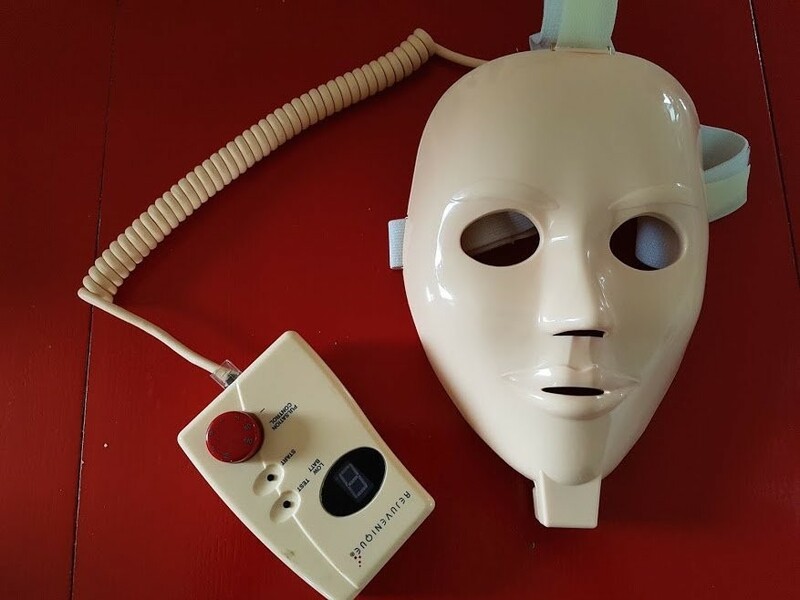 But perhaps the most unsettling failure in West's collection is the Rejuvenique facial mask, which delivered mild electric shocks to the wearer's face. 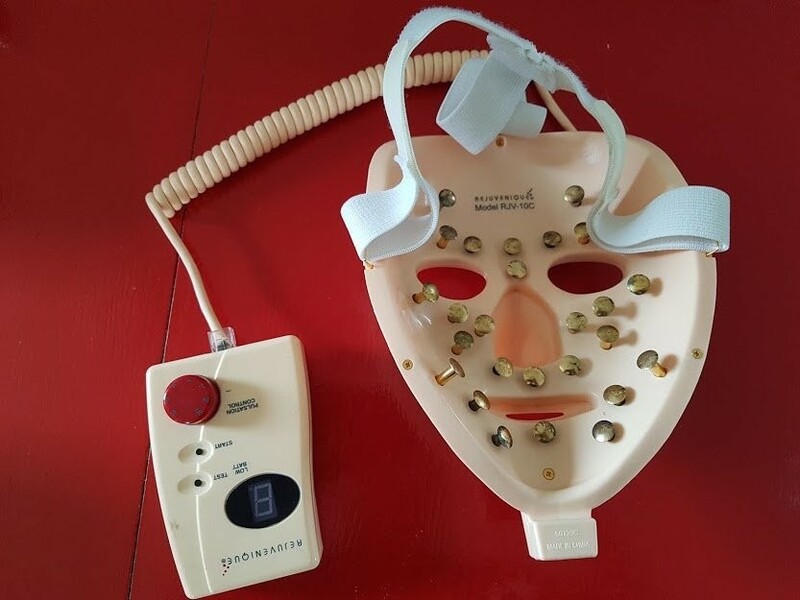 The electricity would contract the facial muscles in an effort to lift and tone. It was released in 1999 to less-than-enthusiastic reviews. How can we spot future areas of gentrification?